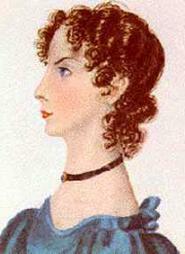 Barker, Juliet R. V. The Brontës. London: Phoenix House. 1995. ISBN 1-85799-069-2. Drabble, Margaret (编). The Oxford Companion to English Literature Fifth. 1985. ISBN 978-0-19-866130-6.
du Maurier, Daphne. The Infernal World of Branwell Brontë. London: Penguin Books. 1987 . ISBN 0-14-003401-3. Gaskell, Elizabeth. The Life of Charlotte Brontë. 1857. Peters, Margot. 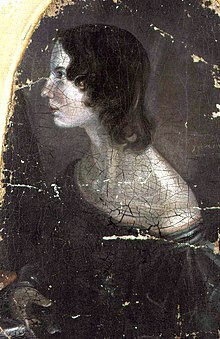 Unquiet Soul: Biography of Charlotte Brontë. Futura Publications. August 1977. ISBN 9780860075608. Smith Kenyon, Karen. The Brontë Family: Passionate Literary Geniuses. Lerner Publications. April 2002. ISBN 0-8225-0071-X. ^ 莲可、西海. 女房客. 上海世纪出版集团. 2000.